Tom is a Japan based freelance musician, originally from Manchester U.K. He has toured extensively over several continents, performing with numerous bands and theatrical shows playing a spectacular range of musical styles. 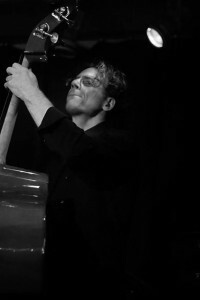 Tom received his Degree in Contemporary Music from Dartington College of Arts, Postgraduate Certificate in World Music Studies from Sheffield University and Postgraduate Certificate of Education from The University of Bolton. Tom has worked as a session musician alongside many talented vocalists and musicians both on live and recording projects. 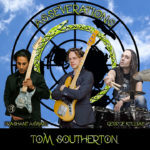 Tom’s new original album Asseverations will be released in 2017 featuring all instrumental music for power trio. 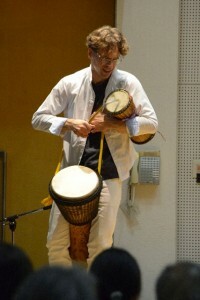 Besides teaching private lessons and his own unique workshops, Tom teaches music classes at Linden Hall School in West Japan. Error: Error validating access token: Session has expired on Monday, 22-Apr-19 20:57:23 PDT. 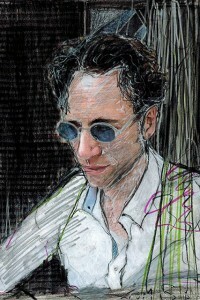 The current time is Tuesday, 23-Apr-19 07:31:07 PDT.